Infinix Android phone is one of the amazing android phones with classic design and features. With the new Infinix Zero 16GB (Black or Gold), Infinix Alpha Marvel, Race Alpha, Infinix Race Eagles, Infinix Alpha and other brands of latest Infinix Android phone, you have a wide varieties of top selling phones to order and pay on delivery. Lately, I discovered that Infinix Zero phone is cheaper on Jumia and Konga Shop than Slot Nigeria. Infinix Zero 16GB and Features. 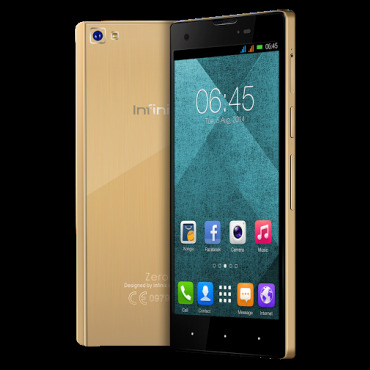 The Infinix Zero phone has a cutting edge style, designed to fit your hands perfectly. Comes with a 5.0 inch HD gorilla glass 3 screen, featuring a 13MP rear camera with a backlight through sony EXMOR RS censor and a 2MP front camera. Internal memory of 16GB and 2GB RAM. 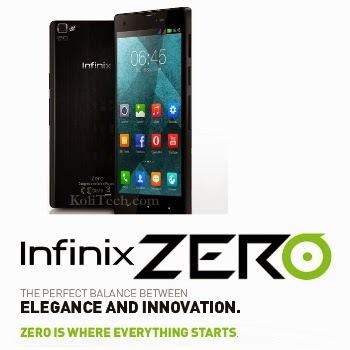 The Infinix zero was designed with a 5 inch high definition touch screen for an improved viewing experience. Bigger & brighter screen with 720 x 1280 HD resolution. Bigger does not mean thicker. Equipped with a 4000 mAh battery, HOT NOTE is the slimmest and lightest 5.5″ device on the market thanks to a clever screen/frame ratio, clocking in at 8.9 mm and 172g. Powered by a 4000 mAh Li-Polymer battery, the HOT NOTE lets you enjoy up to 70% more daily tasks. Get ready for 2 days of extreme smartphone usage: 21H talk time, 8H video, 40H music, 6.3H browsing. INFINIX Labs developed the fastest way to charge a smartphone’s battery. Thanks to 3A current, less than 1 hour of charging lets you operate your device for 36 hours (1-and-half days). Charge up to 75% (3000mah) of the battery. Infinix HOTNOTE is powered by a Mediatek Octa-Core 1.4 GHz chipset to enable easy, smooth, and full use of your device for all tasks including browsing, listening to music, and gaming in high-res.Say goodbye to system crashes and enjoy a premium experience. Synchronized core architecture allows lightning-fast toggle between tasks. 16GB internal memory for smartphone power users. Get the most out of professional & recreational applications. HOTNOTE is equipped with an OV8865 image sensor. It delivers high performance with a power-efficient 8 MP camera. Dynamic view is enhanced by 5%; night time shooting is improved by 50%. Capture high-definition (HD) video at 30 fps. 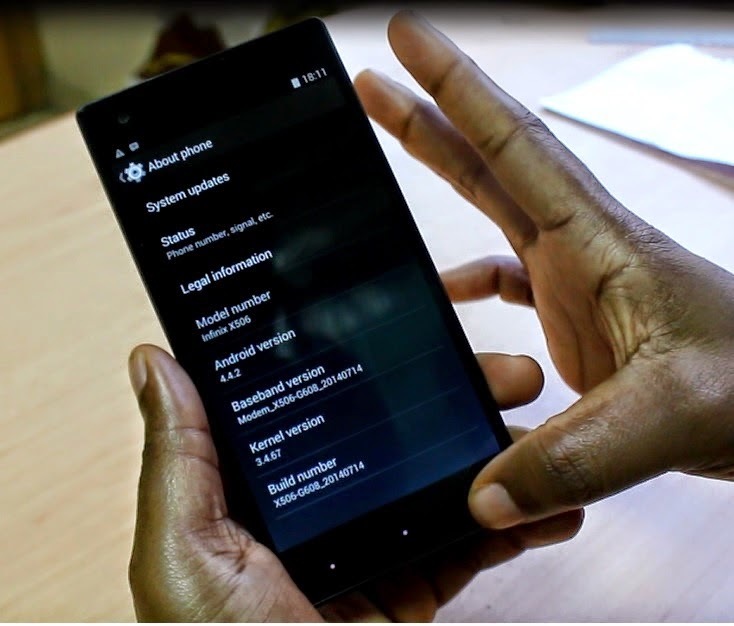 Android 4.4.2 introduces SELinux—a new module that checks all incoming programs for your device. SELinux screens internet apps for permission to use personal data.Now you can operate on the cloud more efficiently.